Meet Jeanne, the young leader of the “Anti-Navy” group. Bandai Namco has released the Tokyo Game Show 2018 trailer, new screenshots, and the official box art for One Piece: World Seeker. 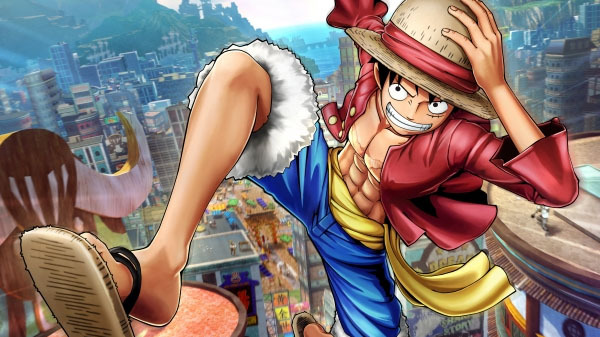 One Piece: World Seeker is due out for PlayStation 4, Xbox One, and PC in 2019. Watch the trailer below. View the screenshots and box art at the gallery.